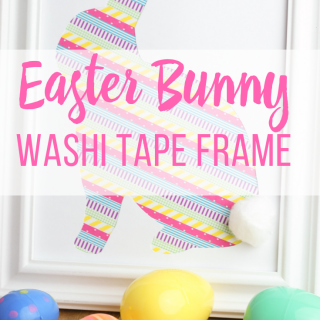 Well friends, I’m finally recovered from my BlogPaws hangover and I’m getting back in the swing of things! Time to connect with all the new friends I made, organize my handouts, and put my notes into actionable to-do lists! 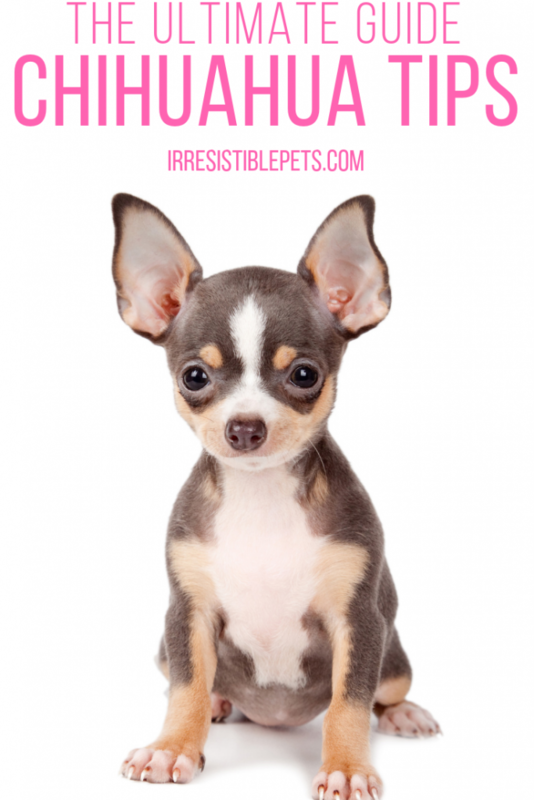 This is the year that Irresistible Pets is going to become even more IRRESISTIBLE! 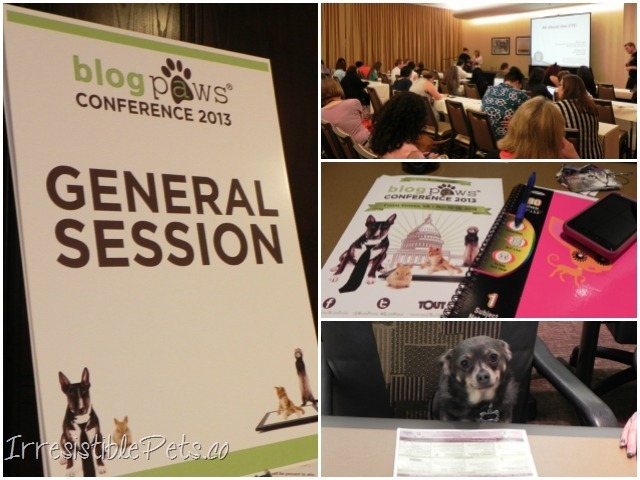 This was my first year attending BlogPaws (a conference for pet bloggers) and well my first blog conference ever! It was an awesome experience. I learned a lot, met great people, and petted some “irresistible” pets. 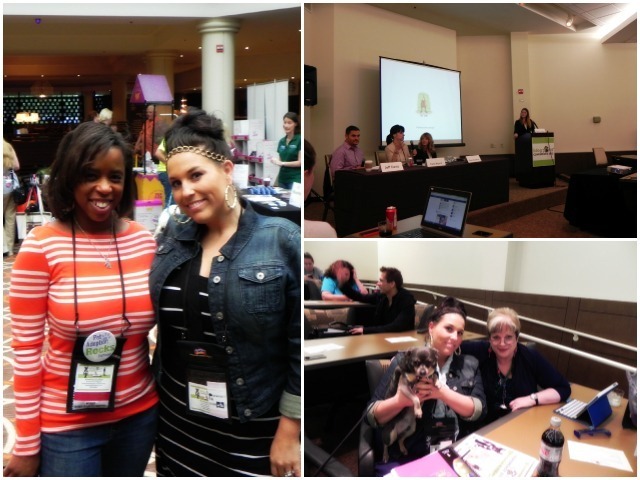 Here are five things that make BlogPaws irresistible . 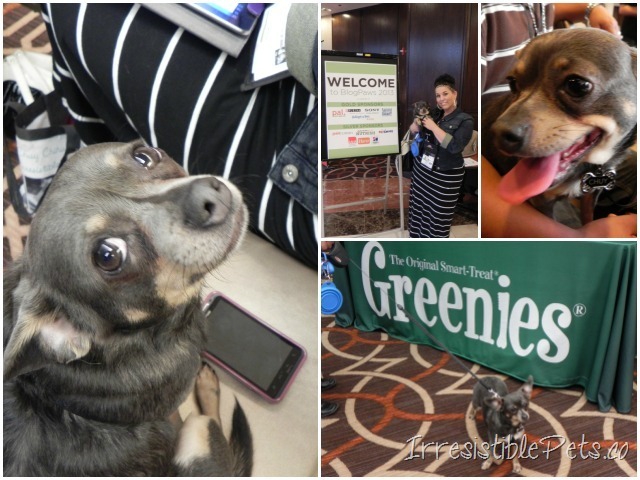 . .
What’s a pet blogger conference without the Irresistible Pets!? 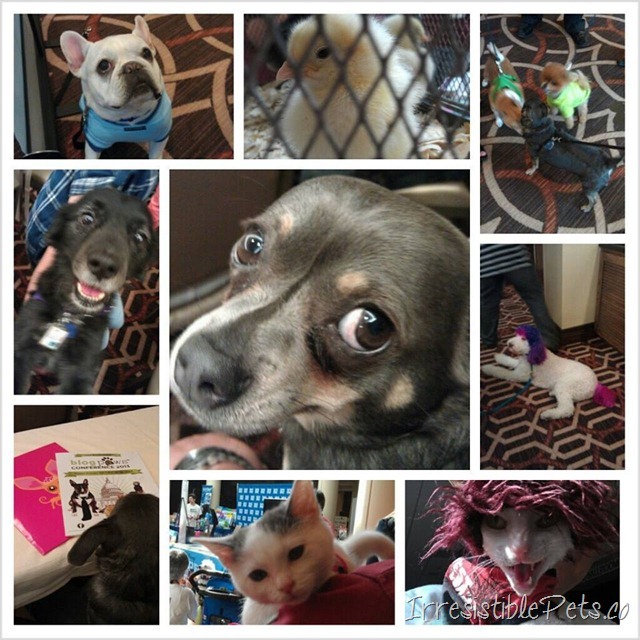 It was so cool to see so many bloggers bring along their dog, cat, ferret, or rabbit! You know you’re at a pet conference when you can hear meow’s and barks during a workshop! I love it! 2. I Got to Bring Chuy . . . Everywhere! 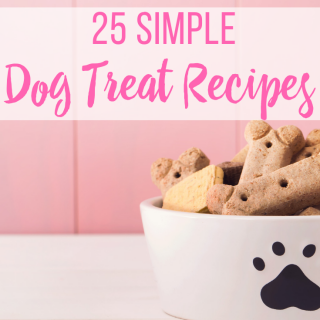 Bringing your pet along can be a great ice-breaker when networking with other bloggers and brands. On the flipside, it can make an already stressful/busy weekend even more stressful. BUT, I’d say it was totally worth bringing little Chuy along! The little guy did pretty good but was DONE by the time we got back to our room! I have to say it was pretty cool that some people recognized him from my blog! Everyone loves swag. Each attendee gets a huge bag packed full of goodies such as toys, treats, food, doggie pads, floor cleaner, and more! 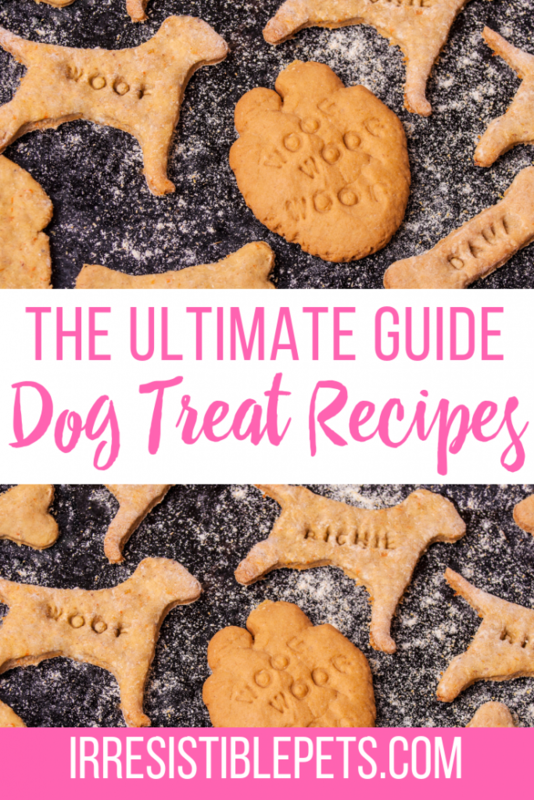 We can’t wait to try everything out! People go to blogger conferences to network and meet people. I left with tons of business cards and new contacts. Being an introvert, this isn’t always the easiest thing for me but you have to step out of your comfort zone. It’s so cool when you recognize someone in person after you’ve been following their blog! I got to finally meet Kimberly from Keep the Tail Wagging and Caren from Cat Chat and Dakota’s Den. Looking at my pics (or lack of) made me realize that I didn’t take as many as I should’ve. Sad Face. It also made me realize I really need a better quality camera too! There are several workshops each day and you can pick the ones that you would like to attend. 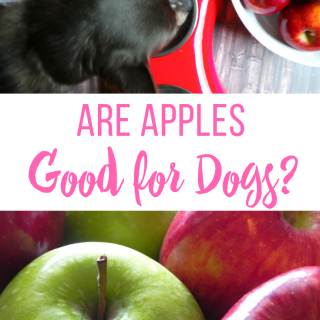 I wasn’t sure if I’d actually learn anything I hadn’t heard before but I did. I walked away inspired and ready to take my blog to the next level. I’ll be back soon with more recaps and pics! 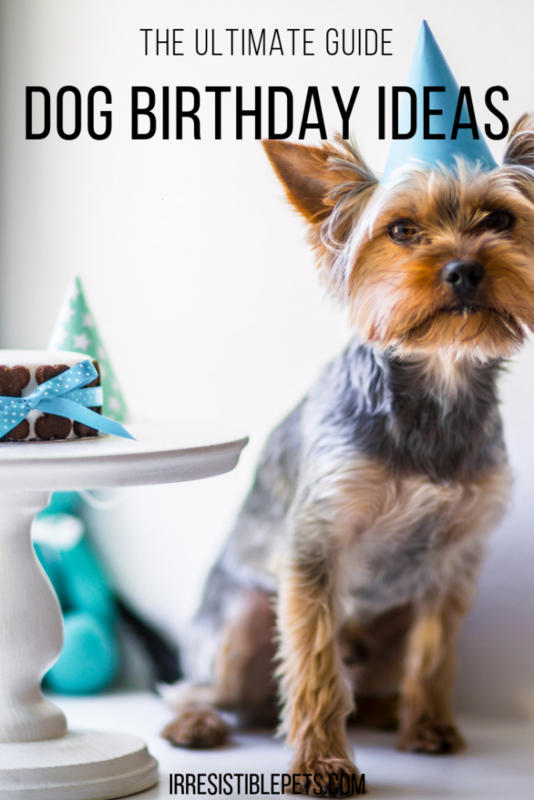 Until then, please link up your blog to my BlogPaws Link PAWty so we can stay in touch! It is cool to see the different perspectives! 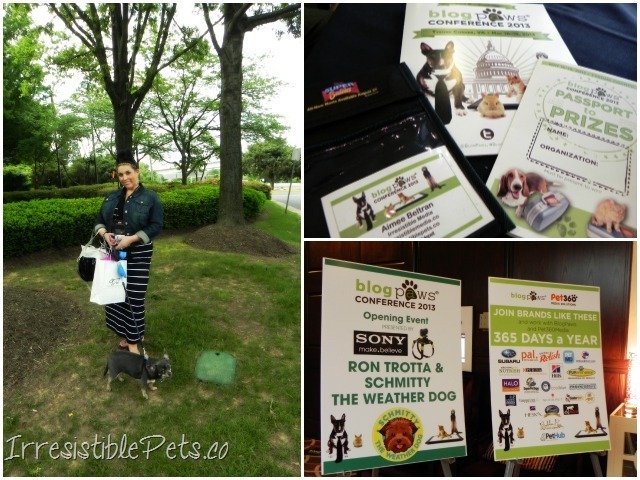 So great meeting you and finding another local blogger . . .especially another PET blogger! Woo Hoo! Ohhhhh I may have to steal that photo! May I? 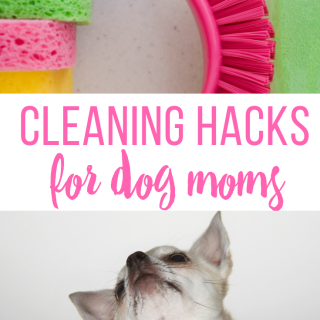 I will credit your blog!!!!! Thanks sooooo much for mentioning me! It was so great meeting you and Chuy! I have the cutest photo of Chuy so when I post it we can swap!!! I wish I had had more time to chat with you but it was great sharing a session!! Can’t wait to see you and Chuy again! Steal away!!! Aww, can’t wait to see that pic! It was awesome meeting you too! The weekend went wayyyy too fast! Being a fellow introvert, I know just how you felt. 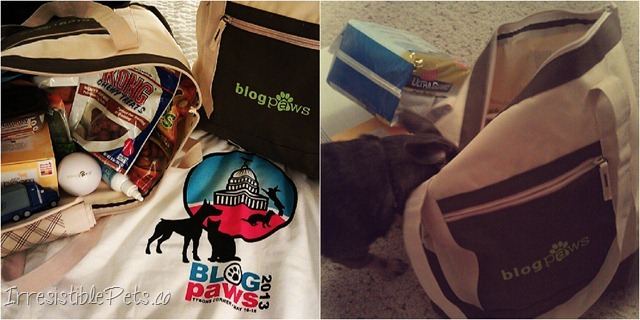 I was amazed at how warm and welcoming everyone was at BlogPaws. Hope to see you in Vegas! Yes, everyone was really sweet and kind. Those kinds of events are fun but can be a little mentally exhausting at the end! Looks like such a great time! Glad you and Chuy had fun! 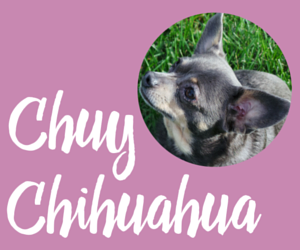 Chuy we think you are very cute! Mom loves the pictures and so do we! Thanks my fellow Chihuahua friends!